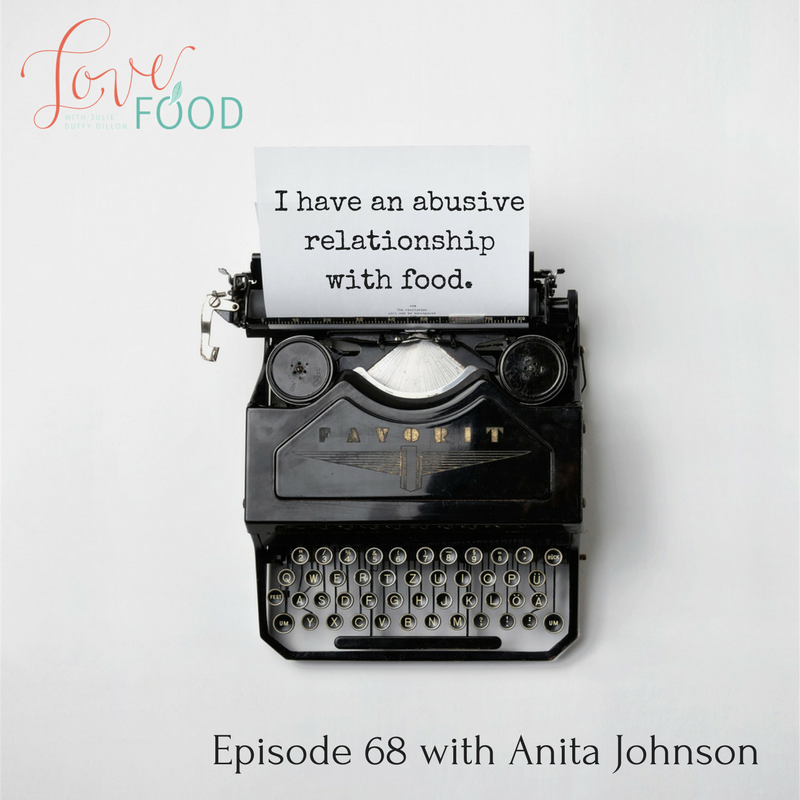 I was recently interviewed by Julie Duffy Dillon on the Love Food Podcast episode 68. Do you consider food to be your enemy or a waste of time? 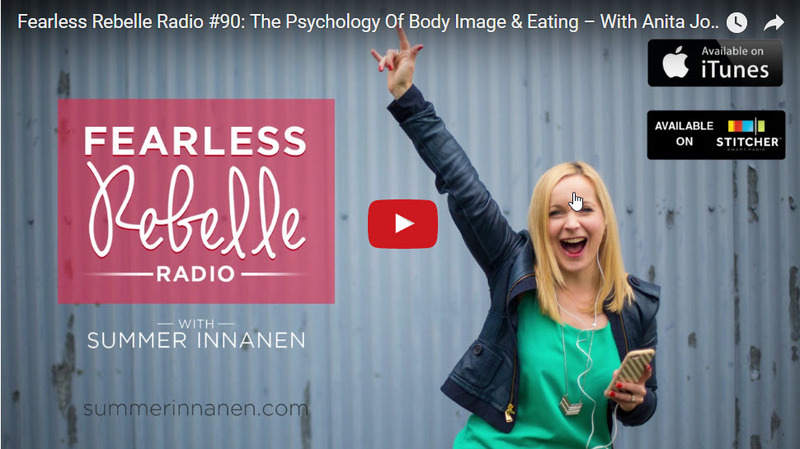 Are you tired of struggling with body image, yo-yo dieting, and food hate? 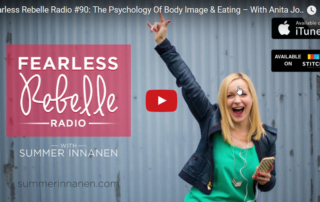 Do you desperately want to embrace intuitive eating, but are too afraid of leaving behind the safety of an eating disorder? 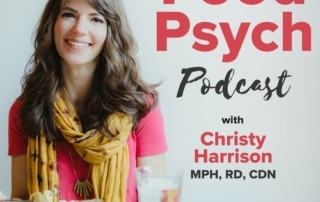 Listen now for a breakdown of how to confront these common food peace dilemmas. 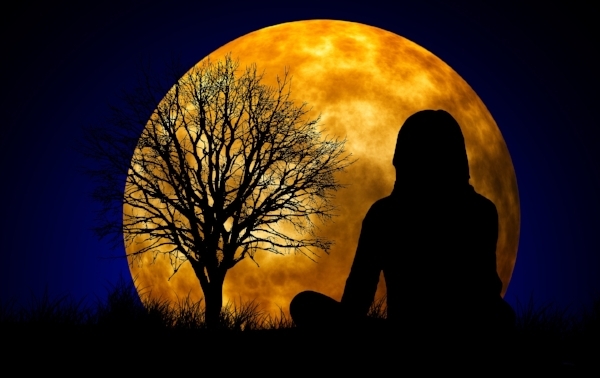 We live in a world of PARADOX… it’s about food, but it’s also not about food at the same time!! So how are our food issues not about food? This struggle is a messenger to let us know that there are other issues going on in our lives… what other hungers are we starving for?? What is the symbolic nature of our food struggle? If we struggle with food restriction, it’s important to look at other areas in our lives where we are restricting. 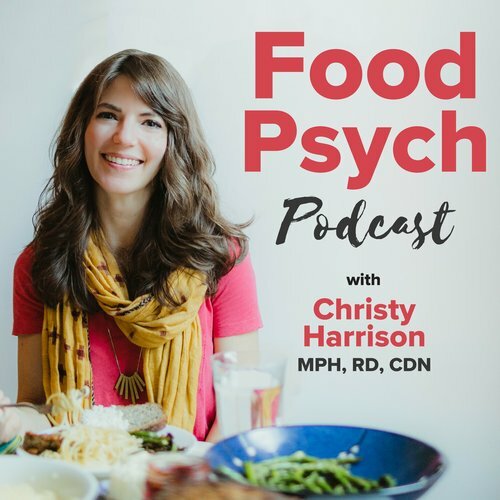 If we struggle with binge eating, it’s important to ask where else we feel scarcity in our lives. How do we create a peace-keeping force in our lives? We explore compassionate curiosity, rather than judgment. The foundation to food peace is compassionate curiosity!! 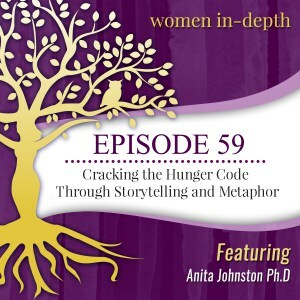 How do we discern our symbolic hungers?? 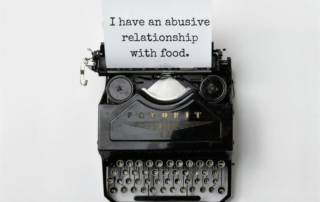 First we need to change our patterns in our lives… then we can tackle the patterns in our relationship with food. 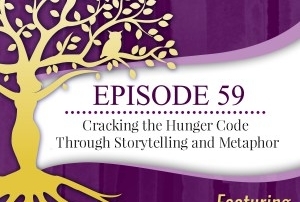 So how do we crack the code on our food behaviors?? Sugary foods usually indicate that we are needing sweetness in our lives, either from ourselves or others. Salty and crunchy foods generally indicate repressed anger and frustration.